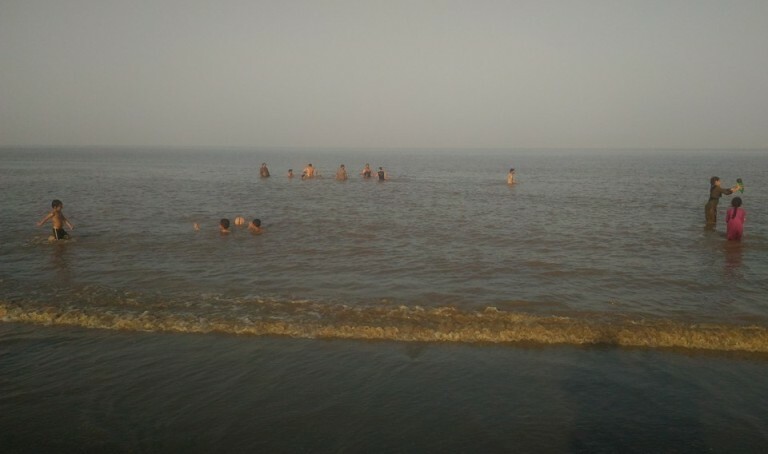 Kuda Beach is a place near to Bhavnagar District. The place is really a place you must visit in Bhavnagar. It is very near to Koliyak beach. Sea sands are all over which makes the exciting sun bathing experience. This is really a very superb place to enjoy. You can have good experience, especially for couples this place is very famous so must enjoy with your Family, Friends and chill out there. Public transportation is available. Kuda Beach Address: Kuda Beach, Ghogha, Bhavnagar, Gujarat India. 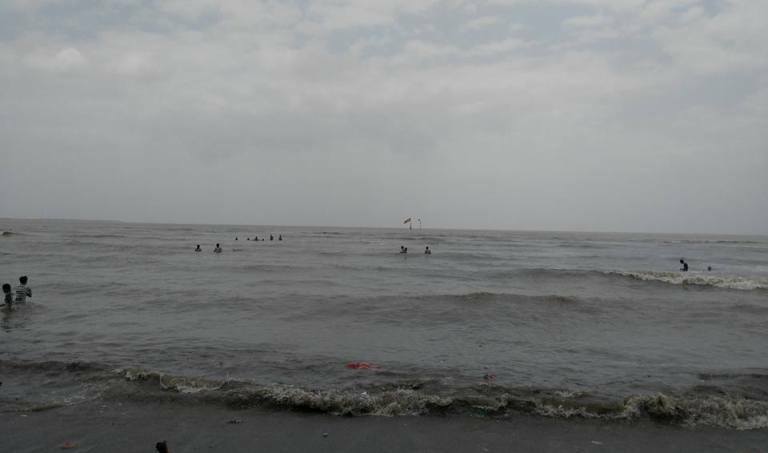 Kuda Beach in Bhavnagar Gujarat is a sea shore about 25km from Bhavnagar in the Gulf of Cambay. The seaside is sandy and good place for picnic. People do visit the place especially on Sundays and holidays or during vacation time. It is very nice place for vacation time and summer time. 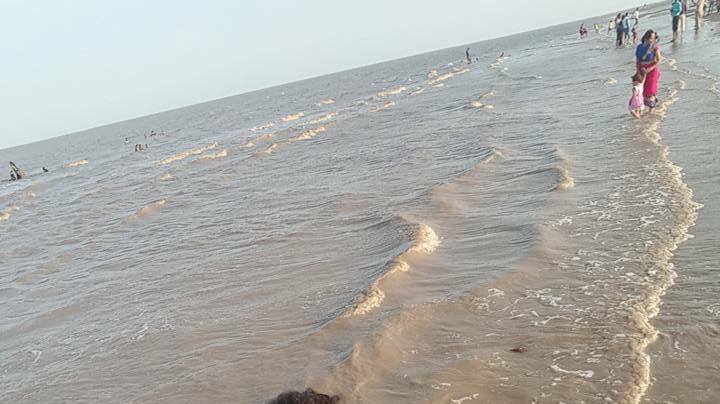 Here you can see different Kuda Beach Bhavnagar photos and pictures, some kathiyawadi Thali or food outlets are available nearby beach. Kuda beach having placed with very beautiful with fantastic environments and beauty nature. 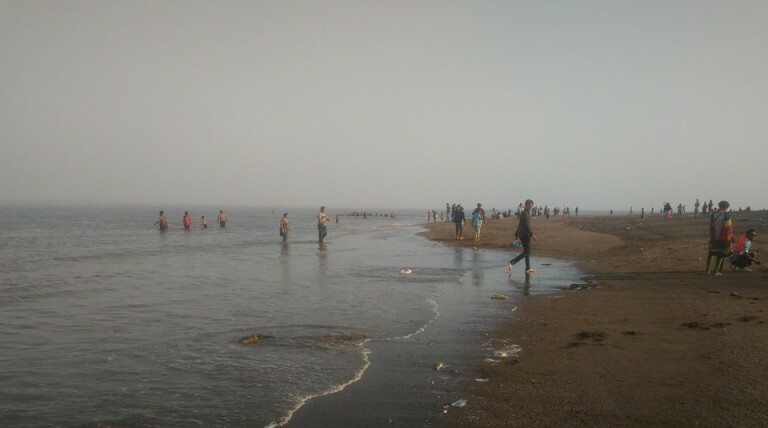 Kuda Beach Bhavnagar is one of the famous Beaches in Gujarat, it is known as lover point for Bhavnagari People. It is never crowded Beach and nice to walk and spend few hours on the coast under the cool wind.